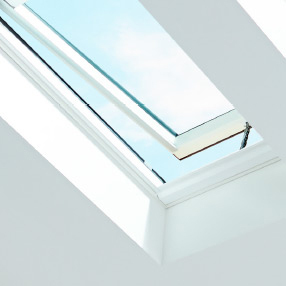 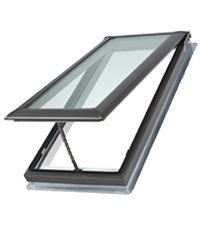 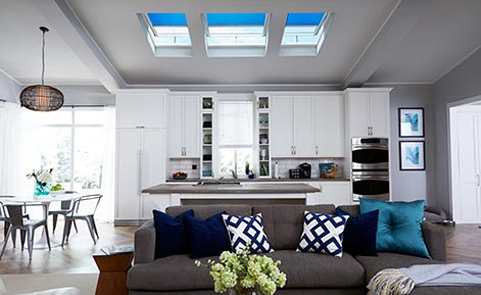 The VELUX VS C04 manually operated skylight is the most economical choice for a venting (opening) skylight. 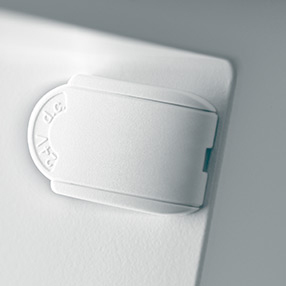 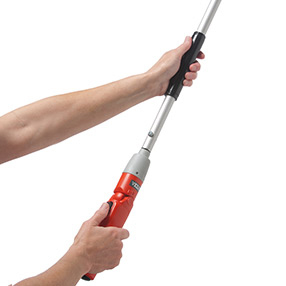 It's great for increasing visual areas in your home or office that are lacking light. 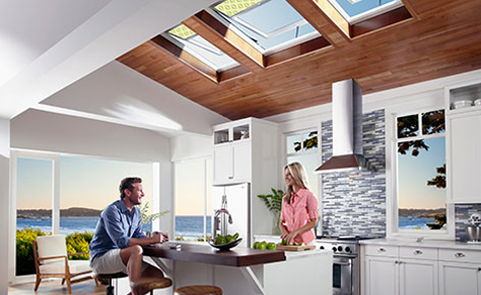 In addition, it's ability to be opened can help circulate air in your home.